Sunday funday in the US Virgin Islands and British Virgin Islands, views from the not-oft-mentioned lagoon side of Ambergris Caye and cocktails with views are just a few of the highlights in this week’s Instagram Monday article. Plus, those animals really are living the life down there in St. John, aren’t they? #beachchicken might just qualify as one of the best tags ever. Could really go for a day at our not-so-secret Secret Beach on Ambergris Caye, Belize. It's storming and a bit dark out today in the Netherlands. Missing not only these views, but also my close friends back home that I shared this incredible day with recently. . If you are headed up to Secret Beach, be sure to head all the way down to visit the more remote Secret Paradise Beach Bar. 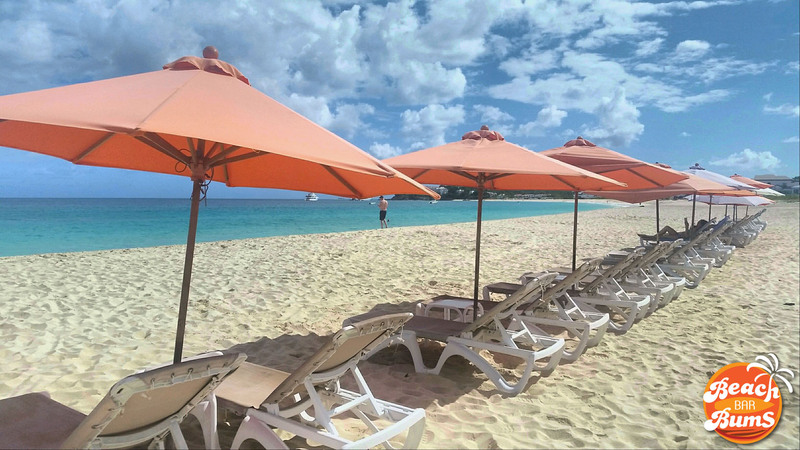 There, you'll find kayak rentals, nice beach chairs, good food, lively bar, and a more tranquil setting like this. Here's my idea of a perfect #SundayFunday. How about you? How much do you want to run down to the end and jump off?